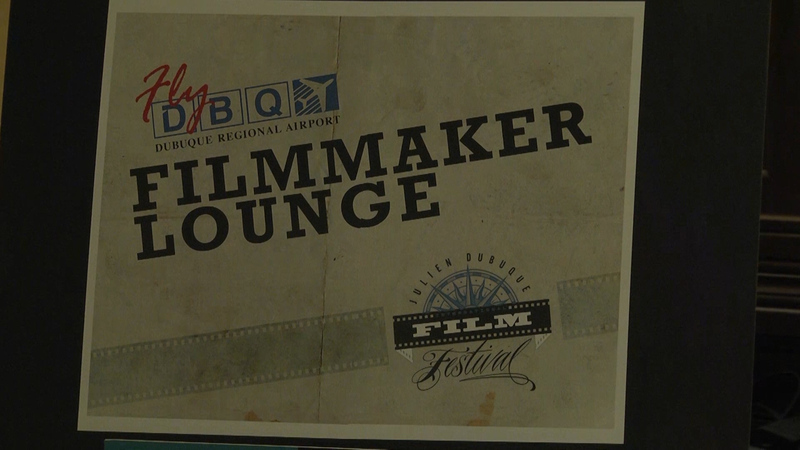 Dubuque – Dubuque rolled out the red carpet for the Julien Dubuque International Film Festival over the weekend. 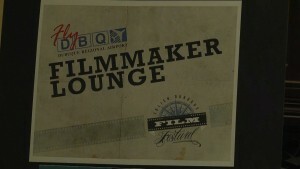 Downtown was busy with filmmakers and film-lovers alike.This year, the festival hosted 21 feature films and over 60 shorts and documentaries. Close to one hundred filmmakers flooded Dubuque for the fourth annual festival. Audiences got to meet directors, cast, and crew after screenings. Some films even made their world premiere in Dubuque. One of the highlights of the festival was the Silent Film Showcase — when the Dubuque Symphony Orchestra played a live soundtrack for the 1927 film ” The Kid brother.” Other popular events included the stunt show and writer’s panel. 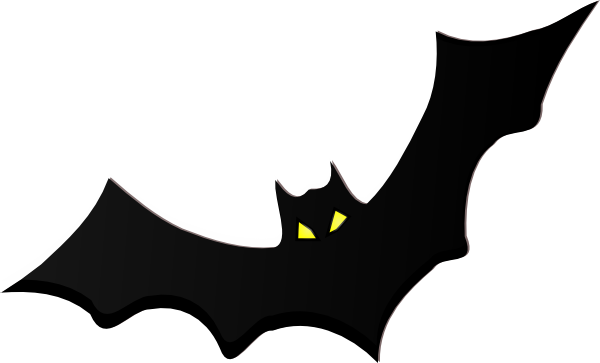 2014: The Year of the bat?